(MENAFN - Arab Times) DUBAI: The UAE has been ranked as having the fourth most powerful passport in the world, according to the global ranking on Passport Index, reports Gulf Business. The Passport Index, run by Arton Capital, collects, displays and ranks the passports from around the world. The ranking uses a three-tier method to determine the individual rank of each passport which is mainly based on its visa-free score (based on how many countries can be visited visa-free and with a visa on arrival). With a 'visa free' score of 162, the UAE ranks as the most 'powerful' passport in the GCC region, according to the latest rankings. Emirati passport holders can travel to 113 without visas and receive visas on arrival in 49 countries. They require visas for 36 nations. The UAE has been exerting efforts to strengthen the stature of its passport and has signed visa waiver agreements with Canada, China, Guyana, Tonga, Congo, Ireland, Paraguay and Guinea this year. 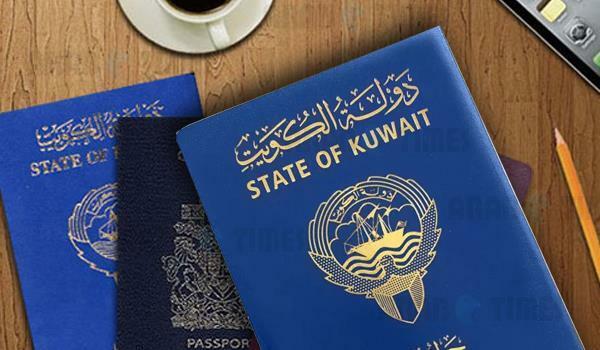 Looking wider at the GCC region, Kuwait is ranked second, with a 'visa free' score of 95, followed by Qatar (88), Bahrain (84), Oman (81) and Saudi Arabia (79).